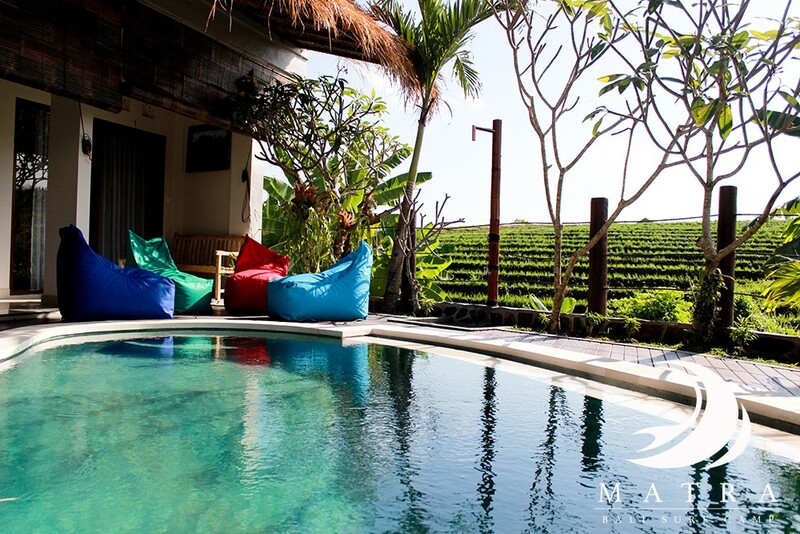 Matra Bali Guest House is a peaceful hideaway located in vibrant Canggu, Bali. 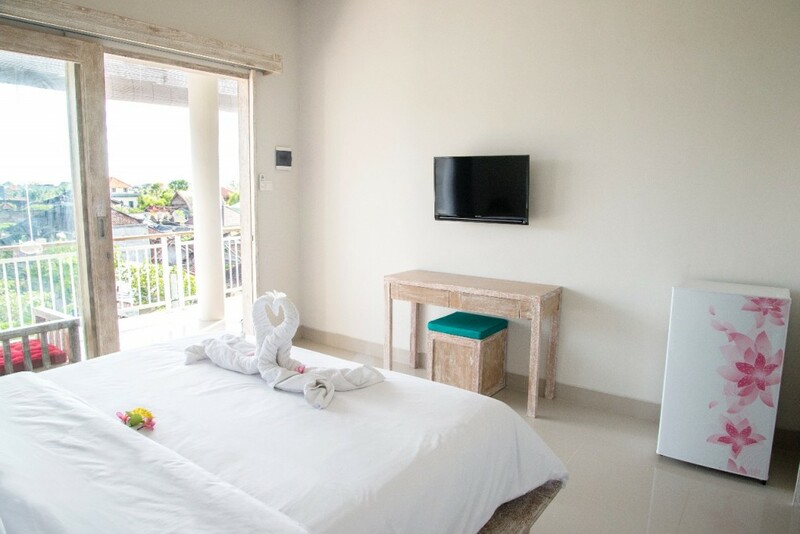 At Matra Bali, we believe that comfort should not cost a fortune. 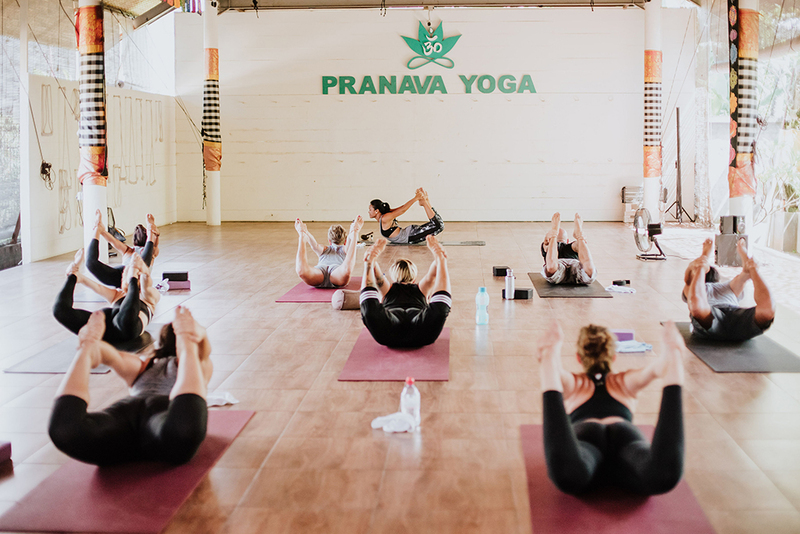 We aim to keep our accommodation affordable without compromising on comfort, cleanliness, style, and, above all, a sense of home during your time on the island. 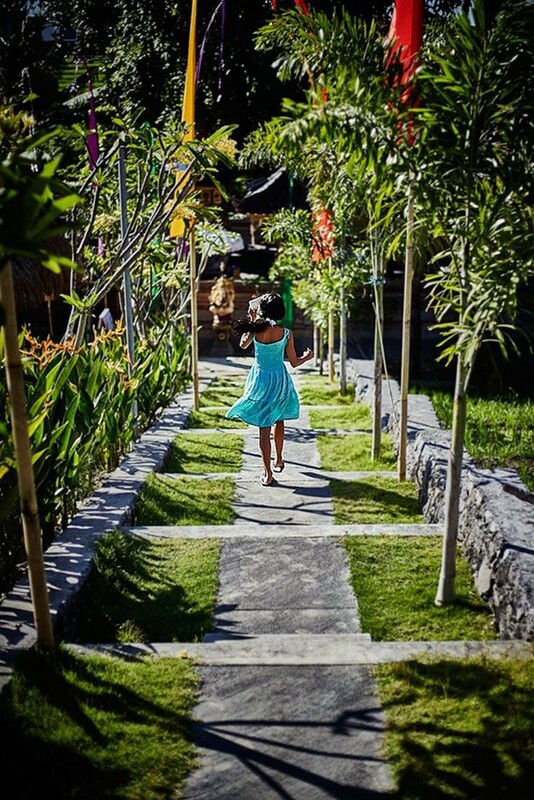 It is truly our great pleasure to take care of you during your stay in Canggu. 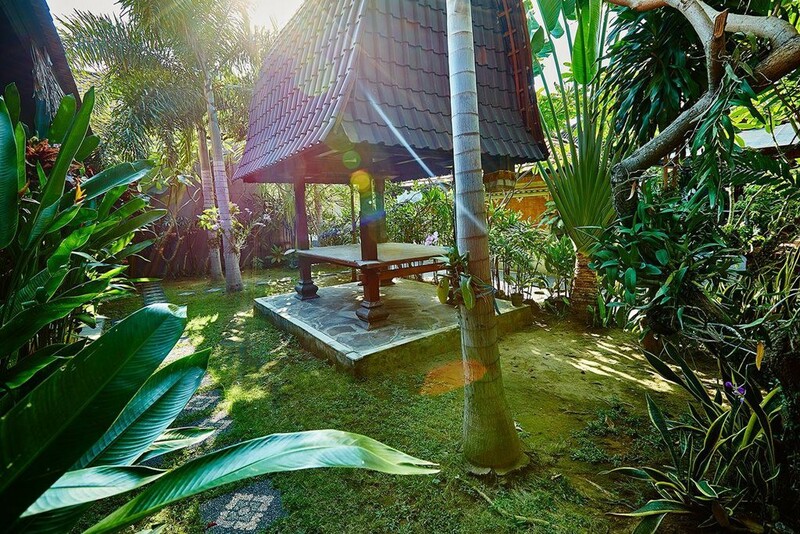 Matra Bali has everything you need to make your stay relaxing, reviving and memorable. Allow us to welcome you into our family and show you the magic of our beautiful island. We can’t wait to meet you!